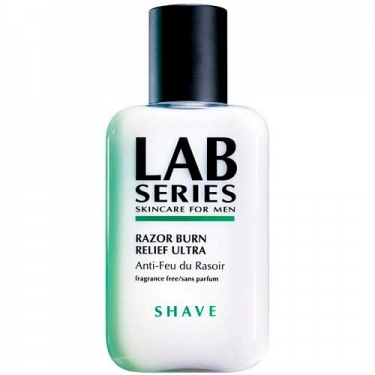 DESCRIPTION: Razor Burn Relief Ultra from Lab Series is a light soothing lotion that provides quick relief from razor burn, irritation and redness. 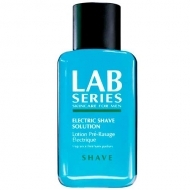 Immediately distributes moisture to affected areas by soothing the skin and rebuilding the moisture barrier damaged by shaving. 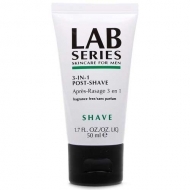 Use a razor by applying a small amount with the fingertips, in circular motions, around scraped areas.